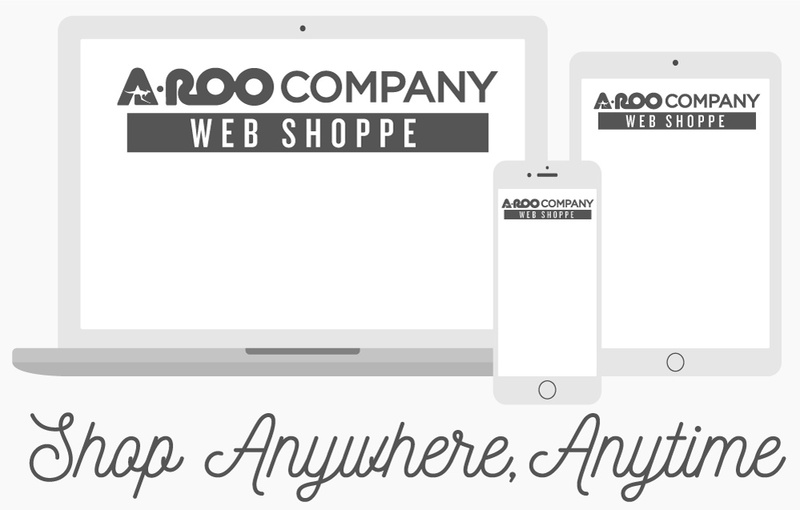 A-ROO Company provides printed and unprinted Pre-Cut Sheets of paper and plastic in a variety of compositions, substrates, and thicknesses. High grade printing can be achieved on our Pre-Cut to Size Sheets Upon request – collating of sheets in useful combinations can be achieved. Synthetic Plastic materials of differing density, clarity, make-up and denier are available. Please inquire with an A-ROO Company Sales Professional for more information on Pre-Cut Sheets and to help you to determine the best type and style of pre-cut sheet.